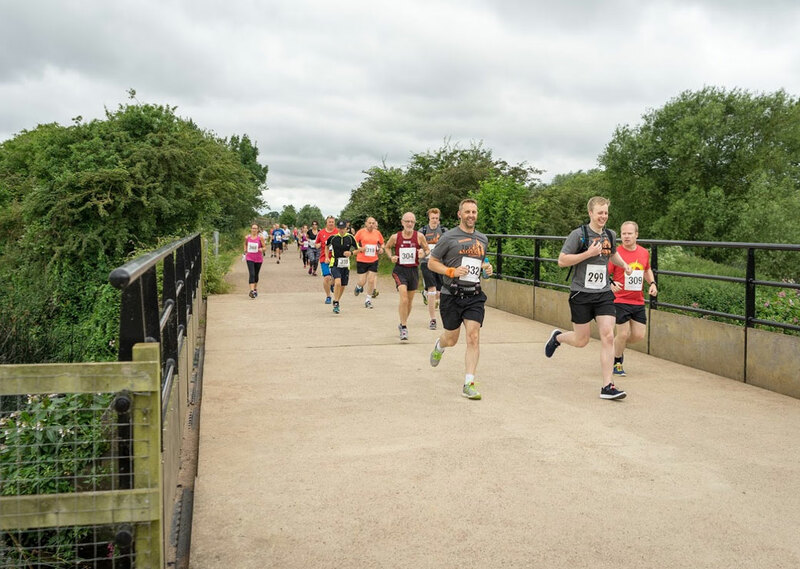 Run at Stanwick Lakes – the site is the ideal venue for runners due to the network of mostly flat surfaced paths, perfect for achieving your personal best! 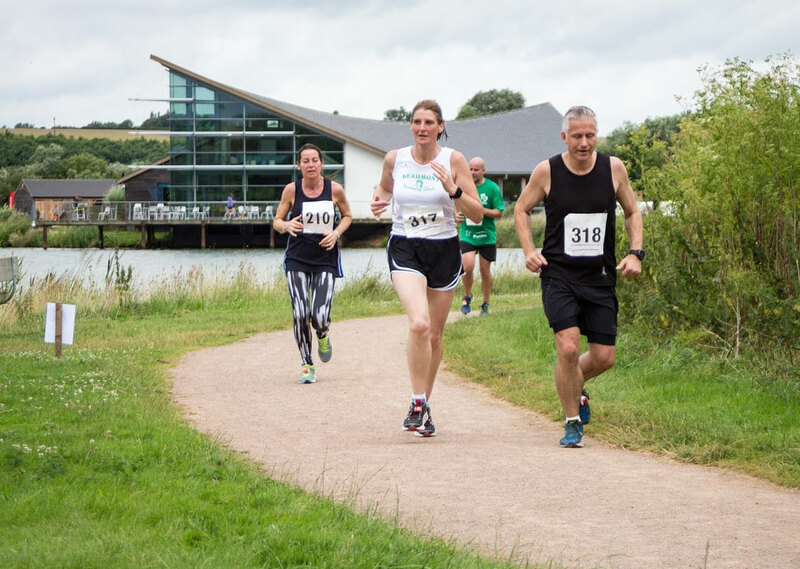 Run at Stanwick Lakes events are organised by Rockingham Forest Trust, the same organisation that manages Stanwick Lakes. Four runs are held each year – Spring, Summer, Autumn and Santa Run. 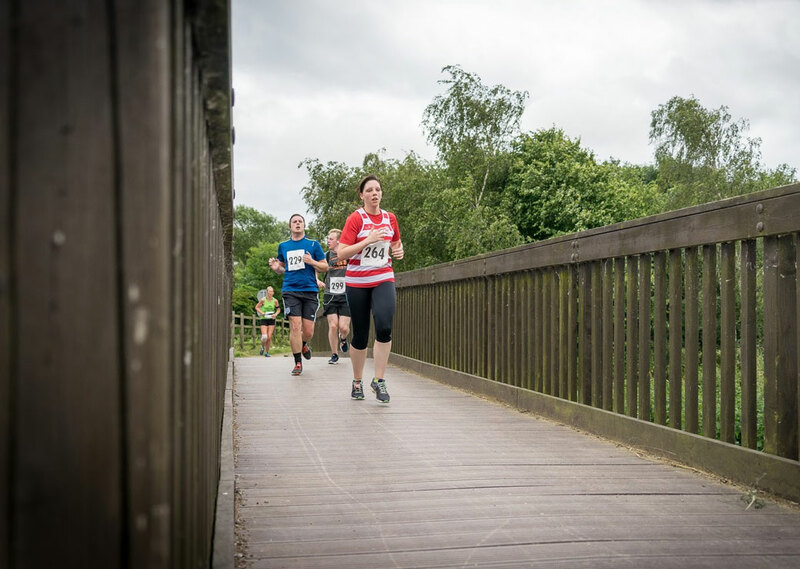 The runs are organised by our resident runner Becky with the aim of making them an enjoyable experience for all types of runners all year around. Any profit made from holding the runs is re-invested back into the site to repair and maintain the 7 miles of surfaced paths, add exciting new adventure play equipment for children and also to continue the essential conservation work that keeps the site as one of the ‘gems’ of Northamptonshire. So every time you register for an event you are supporting an important charity. This is why you will not see us organise events for other causes but please don’t let this stop you using our events to raise money for your favourite cause. 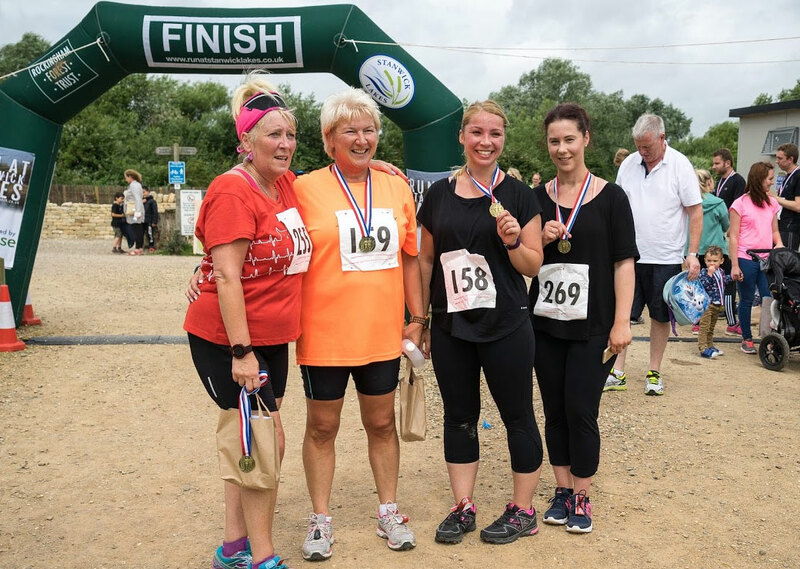 Please visit the Run at Stanwick Lakes website for more information.